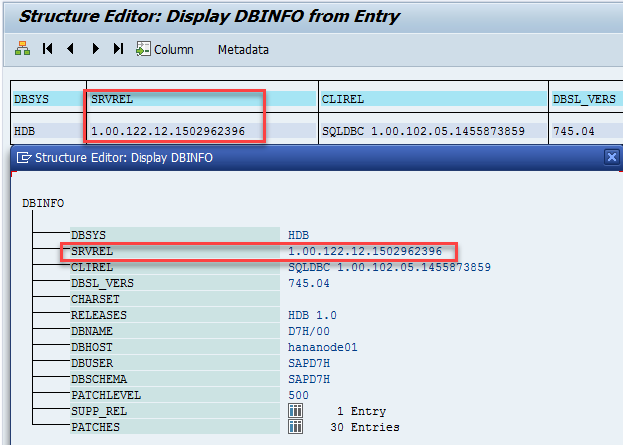 More information about SAP HANA versions revisions can be found in this blog. 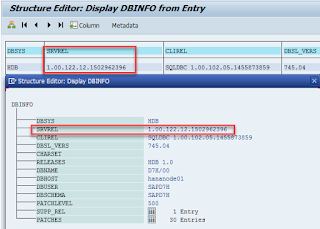 2.1 Right click on HANA system in Systems perspective and choose menu item Properties. 2.2 While in the Systems perspective select Configuration and Monitoring -> Open Administration. Version the information can be found under Overview tab.